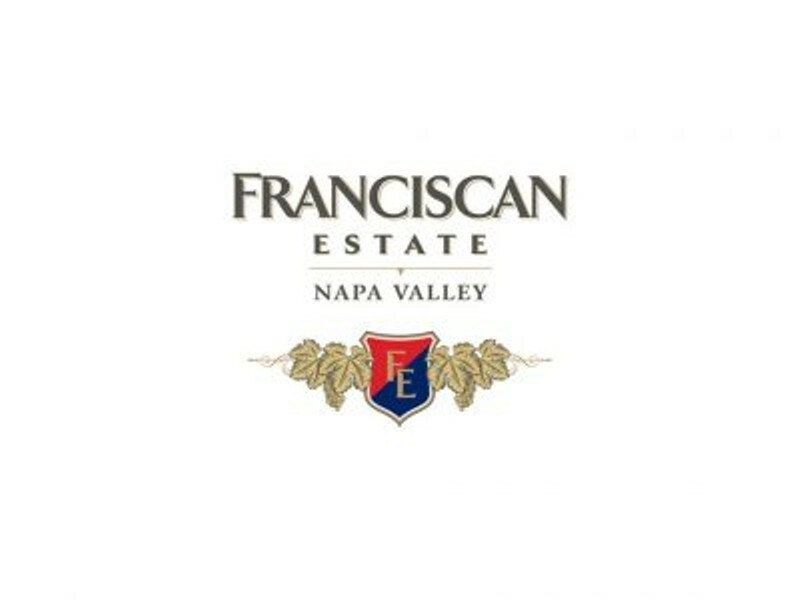 RESERVE LUNCH EVERY FRIDAY NOON TO 2:00 PM Since 1973, Franciscan Estate has focused on the meticulous principles of small-lot winemaking and on the unwavering pursuit to capture the supreme expression of the land. We invite you to savor this level of excellence at a three-course lunch specially created by our Estate's chefs and wine educators. Come experience our delicious Napa Valley wines paired perfectly with fresh, seasonal selections. Price: $125 per person Lunch requires RSVP 7 days in advance. Please call for groups larger than ten. Cancellations must be received 5 days prior to the reserved luncheon.